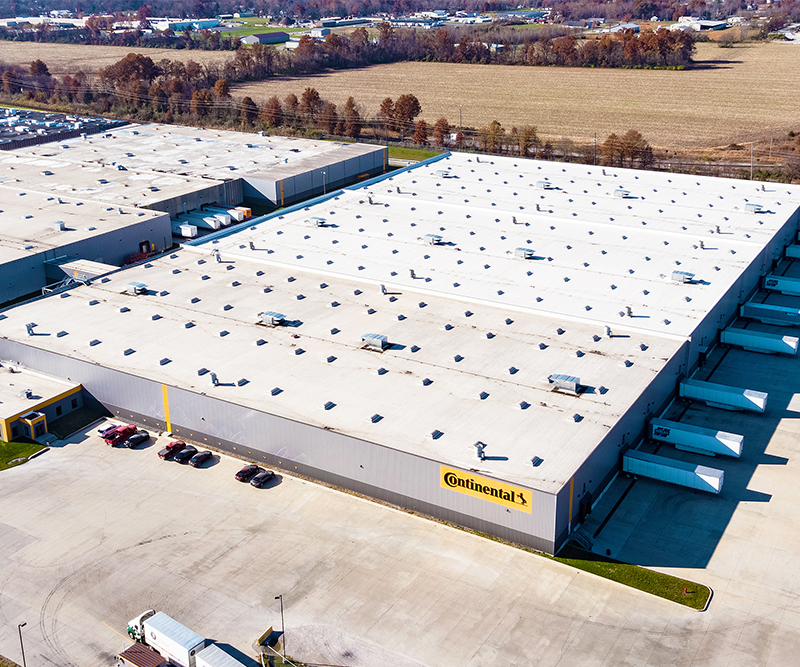 Continental Tire needed to expand operations of their Passenger Light Truck (PLT) tire line to meet the high demand for these products. 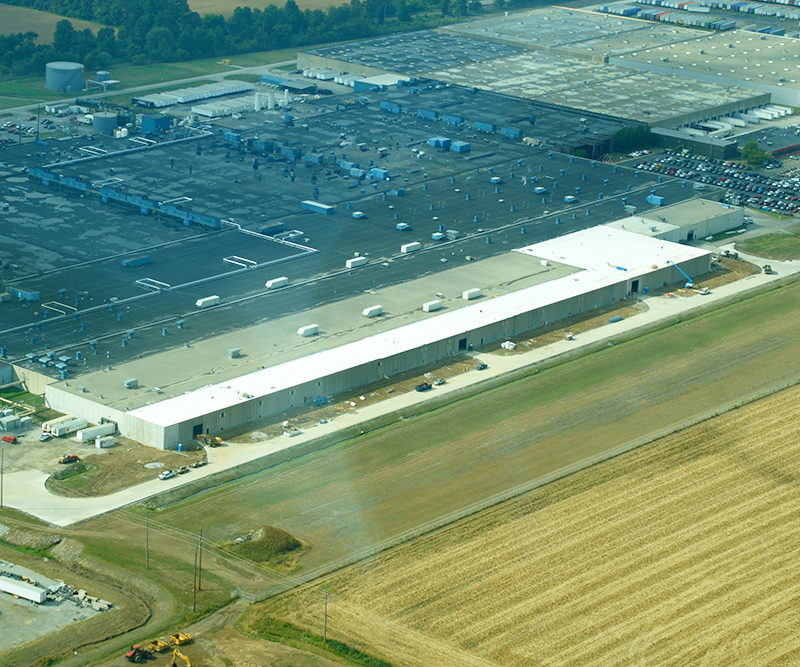 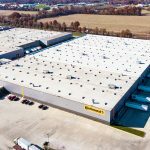 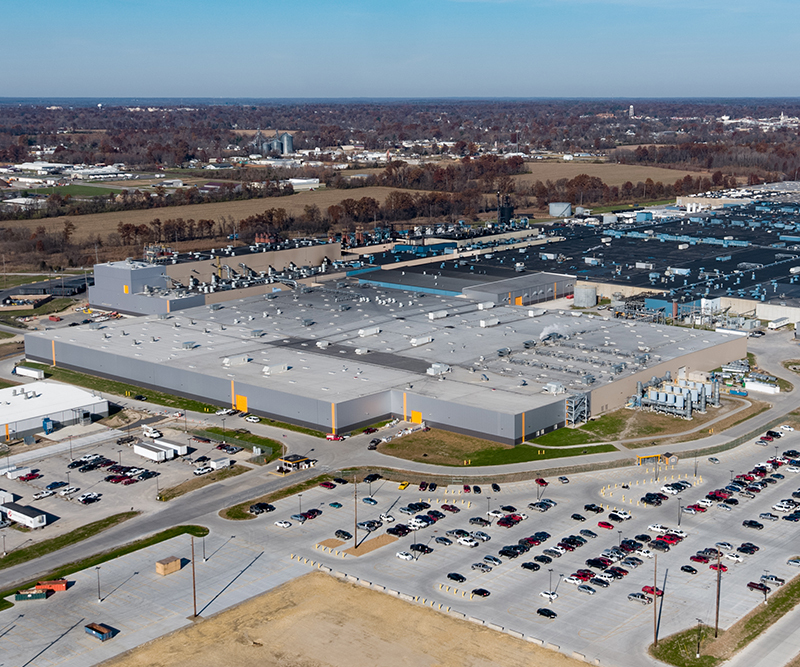 The 180,000 SF facility, broken up into the preparation, production, and tire curing stages, is directly connected to the existing 368,000 SF PLT production facility, which Poettker completed in 2011. 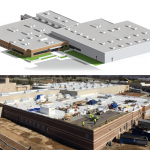 The scope of work consisted of selective demolition, cast-in-place concrete, structural steel framing, steel roof decking, rough carpentry, thermal insulation, insulated fire-resistant metal wall panels, and new mechanical, electrical, plumbing and fire protection systems. 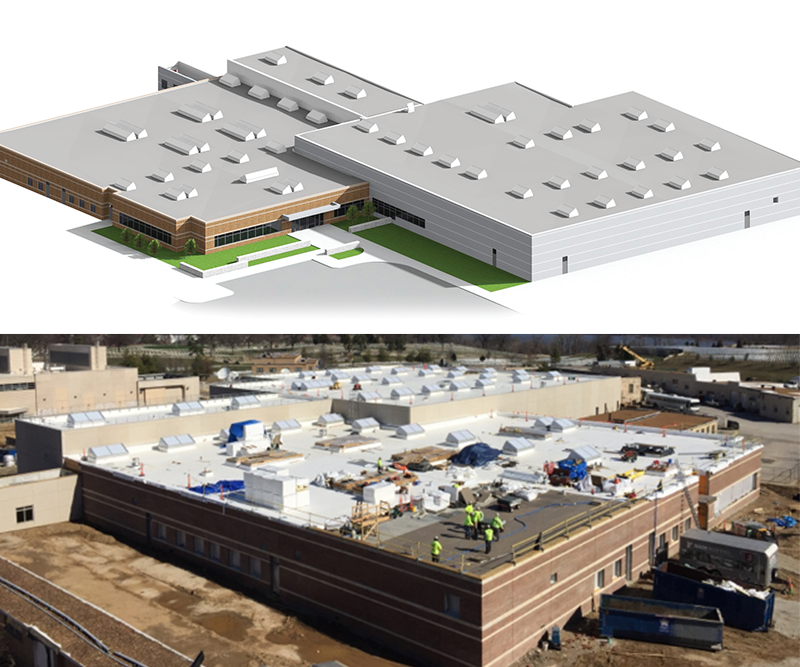 Poettker Construction maintained a safe project site with over 53,580 manhours performed without a lost time incident.